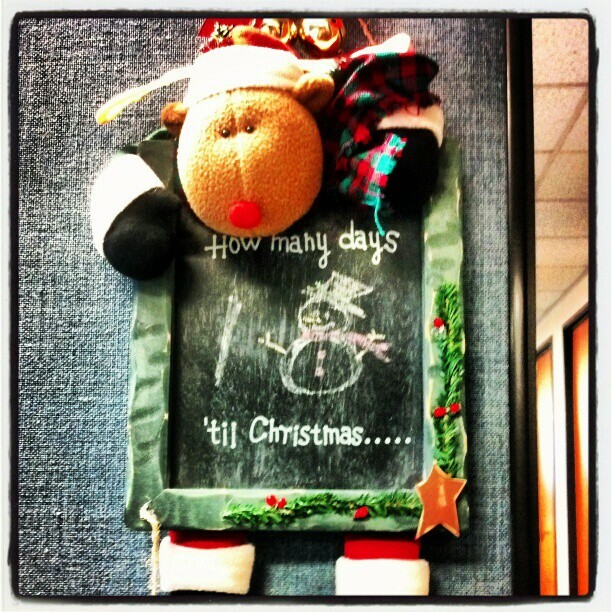 Can you believe it is only 18 days until Christmas? Where does the time go? One of my favorite things at Christmas is flowers. I started these a few weeks ago, in the hopes that we will have lots of paper-whites and amaryllis flowers when Christmas gets here. And of course, lots of poinsettias. Loving Christmas colors! It's a New Year at Tuesday's Table! Tuesday's Table - Christmas is Next Week! Tuesday's Table: Two Weeks to Christmas!